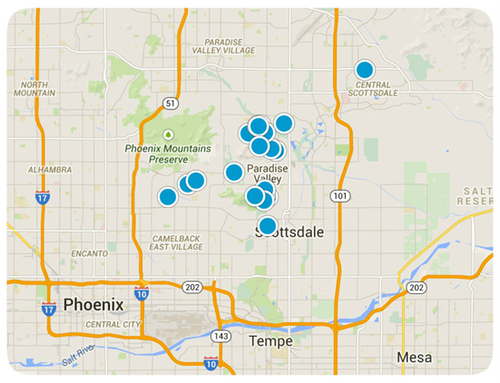 DC Ranch is nestled in the foothills of the McDowell Mountains in North Scottsdale. This 3,500 acre Master Planned Community began as a working cattle ranch in 1885. 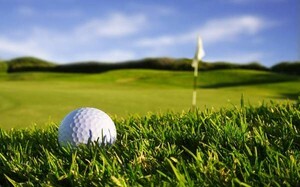 DC Ranch real estate offers many amenities including shopping, golf, and schools. Market Street offers shops, restaurants, and offices as well as its own park with fountains and picnic areas. There is also the Desert Camp Community Recreation Complex which includes 9 acres of parks, 13 miles of paths and trails, pools, tennis and basketball courts. Throughout the DC Ranch community, you'll find a variety of architectural home-styles from single family, attached, luxury rentals, custom homes and home sites. 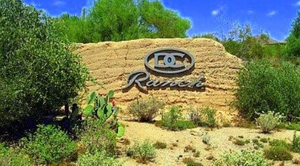 DC Ranch is connected by miles of winding paths and trails that take you anywhere on the ranch including the community center, private golf course and country club, retail site, schools and much more. All neighborhoods are connected by a system of paths and trails which allow you to go virtually anywhere in the community without crossing a major street. 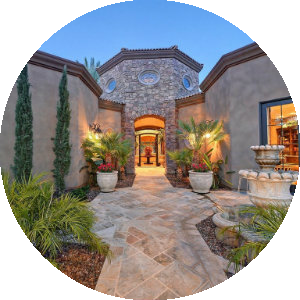 DC Ranch is home to The Country Club at DC Ranch and Silverleaf golf courses – these two classically designed courses both offer elegant private clubs. The Country Club at DC Ranch - Designed by Tom Lehman and John Fought, The Country Club at DC Ranch is a 18 hole, par 71, 6,891 yard course. Located at the base of the McDowell Mountains in North Scottsdale, this course offers challenging play with dramatic mountain and city views from all 18 holes. Silverleaf at DC Ranch - This Tom Weiskopf-designed, 18 hole, par 72, 7,322 yard championship golf course offering panoramic natural desert beauty and breathtaking mountain, & city light views. The 50,000 square-foot Silverleaf Clubhouse offers spa facilities, resort and lap pools, as well as fine and casual dining. You'll find the very latest homes for sale in DC Ranch featured below. This information is updated throughout the day so be sure to check back often! 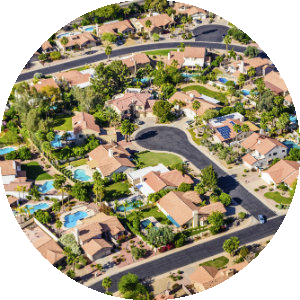 Search the complete inventory of DC Ranch homes for sale by price, community amenities, square footage and more using our detailed ADVANCED SEARCH option. See something that interests you? Want more information? 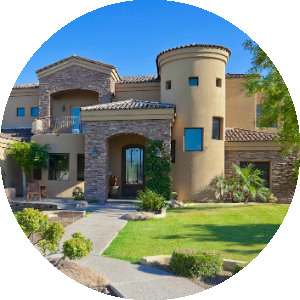 Contact Us anytime to schedule a private showing for any property you find on this site or for more information on the community of DC Ranch and all Scottsdale area real estate.